Paris! The name says it all:a city where you breathe and feel fashion. 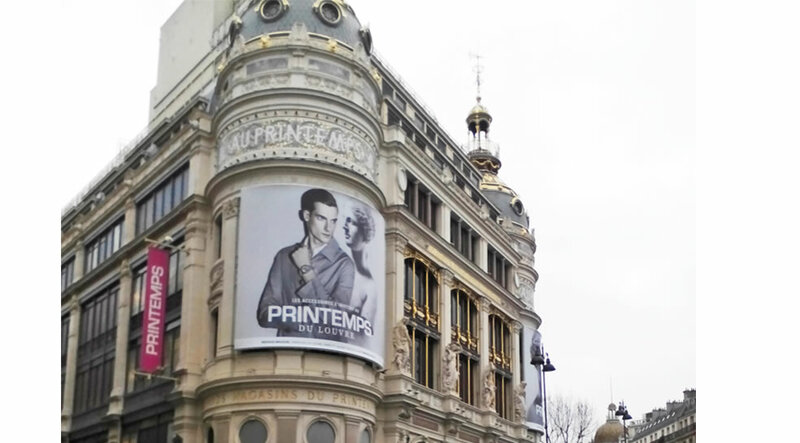 The French Capital has been the center of the fashion world since the reign of Louis XIV. 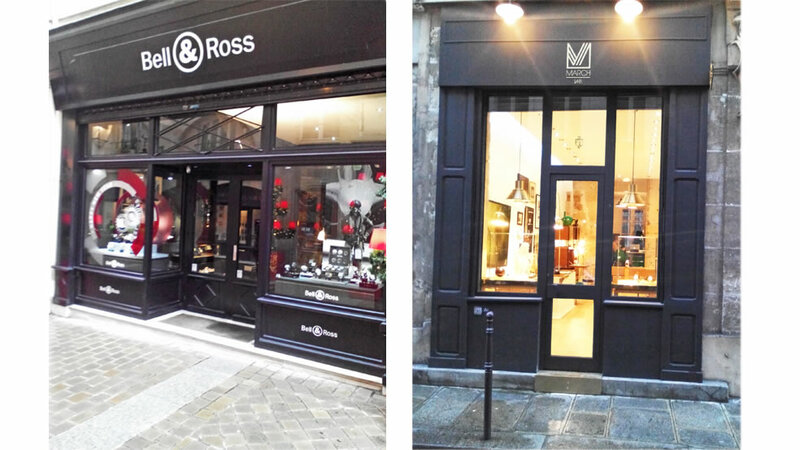 During the 18th century fashionable stores and clothing makers would locate on Rue St. Honore and Palais Royal. Historically Paris has always been linked to the best of the best of everything! Parisians have never lost their taste for fashion and style. 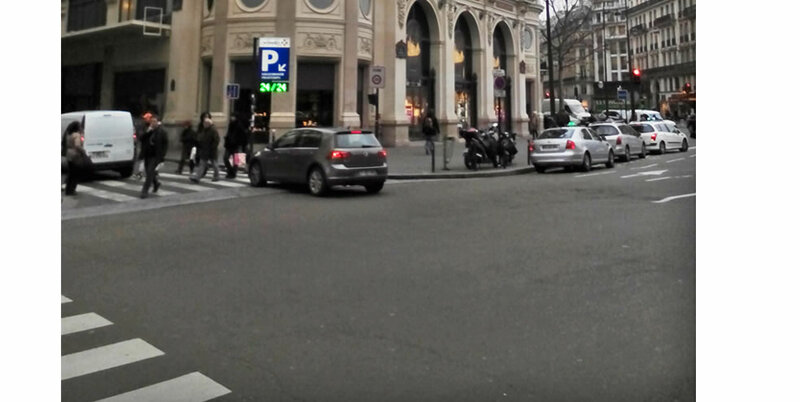 Whether shopping on a fashionable boulevard or on a small tucked away street, Paris offers all. We visited our favorite shops and boutiques for a tours and interviews.